August has been a busy month for us. Some weeks ago I appealed via both Radio Norfolk and the Eastern Daily Press, for professional assistance and advice with setting up and operating a registered charity. It is most pleasing to report the response was almost immediate and under expert guidance we are now engaged in creating a charity. My thanks to all concerned, there will of course be more news on that as it progresses. On Sunday 17th August local supporters held a Car Boot Sale in aid of our fighting fund. The event was staged on the very cliff top we are fighting to save and brought in a really staggering £1130.00. It was a pleasant day, the weather was kind to us and everyone enjoyed the event enormously. I would especially like to thank Chris Lomax for the use of his field at Manor Caravan Park, Cedric Cox our local Lifeboat Operations Manager for the use of his field for parking and the Lifeboat station facilities, Glen and Jo Berry of Hall Farm Forage for producing 500 notices to be handed out and the loan of their equipment and fencing. Last but by no means least the supporters who staged the event. Thanks for all their long hours of work both before and on the day. For me the most moving thing about the day was the constant stream of messages of support for CCAG accompanied by many, many donations to the fighting fund. People from as far afield as The Midlands, The Cotswolds and The West Country all expressing their absolute disgust with Central Government (DEFRA)’s approach to coastal erosion and flooding. People from all over the country are sending messages of support. 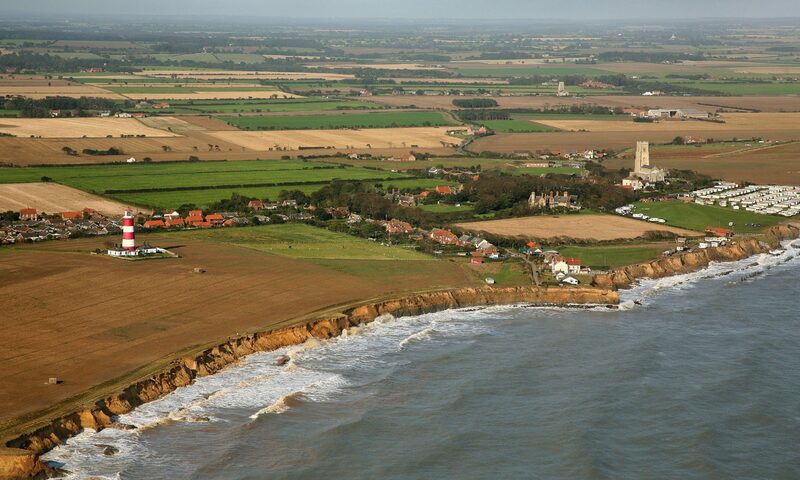 Many are realising that the Happisburgh situation is being repeated in communities all round our shores. Many are realising the DEFRA so called criteria is unfair, unjust and completely unworkable. The point scoring system and criteria are probably the most seriously flawed polices to emanate from DEFRA who it seems are past masters at inventing flawed policies. We have Maritime Local Authorities all around the UK now barred from protecting their own communities by DEFRA, who quite simply will not allow those local authorities to submit viable coast defence schemes no matter how vital and urgent those schemes may be. It is nothing short of a national disgrace. CCAG will do everything it can to bring the matter to the attention of the wider public and show the DEFRA criteria up for what it is in practice: A system for preventing spending on coast defences whilst seeking to shift all responsibility and blame on to the local authorities who in this context are rendered powerless by the DEFRA point score and criteria.